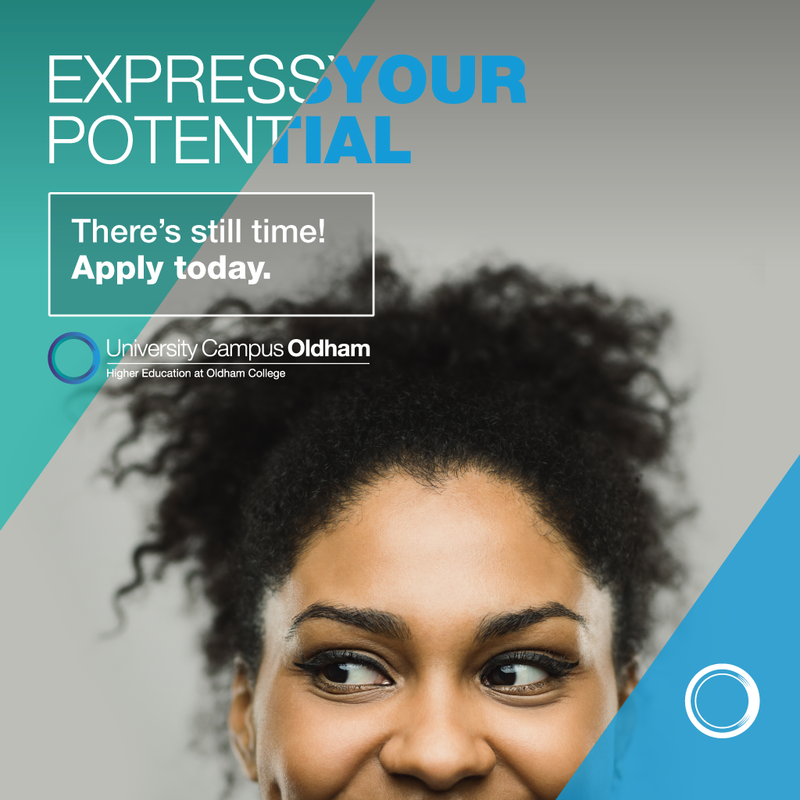 At University Campus Oldham, we offer you a unique opportunity to learn from industry experienced lecturers who are expert, committed and inspirational. Small cohorts mean you will receive personal service. All our degrees are designed to meet the needs of growing businesses in Greater Manchester, so you will be well placed to begin your career upon graduation. We have a £500 bursary to support you during your first year with us. The bursary can be made as payments to your bank account via BACS payment (please see ‘When are Payments made?’ section below), or you may request that your bursary is used to fund other study related activities such as an international trip as part of your course, or for specialist equipment you may wish to buy; in this case the value of the alternative will be equivalent to the value of the bursary. There is no need to complete an application form or submit a request for the bursary. Our student record system identifies all eligible students. If you are eligible you will be informed by us and will be asked to supply bank account details to enable payment of the bursary. Students must be in attendance and all fees due to the College must have been paid. The College reserves the right to offset payments against any outstanding fees owed by the student. Also see ‘Continuing eligibility requirements’ section below.